Logistics is a crucial component of the Vietnamese e-commerce market to succeed and reach its full potential. Many foreign logistics providers and e-commerce operators are making efforts not to miss an opportunity to offer e-logistics and meet the rapidly growing demand. The heightened emphasis on supply chain efficiency and effectiveness over the past 12 months in a bid to deliver goods with speed and agility for consumers has, and will continue to have, positive spillover effects on the industrial property market. A “prime” example of fulfilling this customer value proposition is Amazon. This year’s Amazon Prime Day was one of the largest global shopping events in Amazon history – taking place across 17 countries with more than 100 million products purchased. That is a lot of physical goods circulating within warehouses and being transported across local, domestic and international distribution networks. 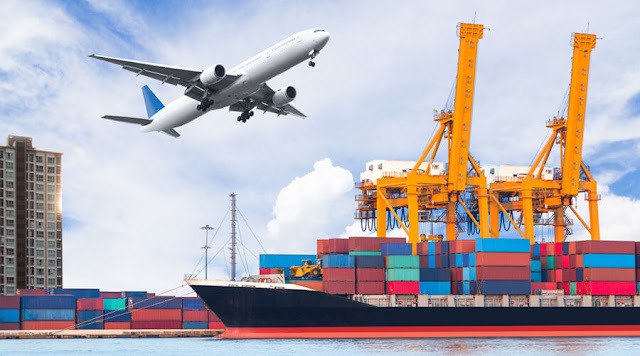 Major e-commerce and logistic players have been on the move to secure logistics space to efficiently fulfil orders – encompassing orders domestically received and/or orders that require overseas export distribution. This has spurred a renewed appetite for pure industrial space in inner ring locations – optimal for the last leg of delivery. Sydney, being the most densely populated city in Australia and having the most constrained supply of industrial land, has recorded the strongest rate of annual take-up of industrial space within the inner sub-markets. Between 2013 and 2017, industrial take-up within Sydney’s inner locations by transport, logistics and e-commerce sectors has recorded a five-fold increase. There is no doubt that major e-commerce players will improve their offerings and further develop and expand their logistics and supply chain network in global. This, along with the projected growth in the e-commerce sector, will ultimately mean an increasing volume of physical goods circulating – and industrial space is at the forefront in capturing the positive spillovers from this expansion.